The race will take place on Sunday, August 18, 2018 - 7:30 a.m. sharp. 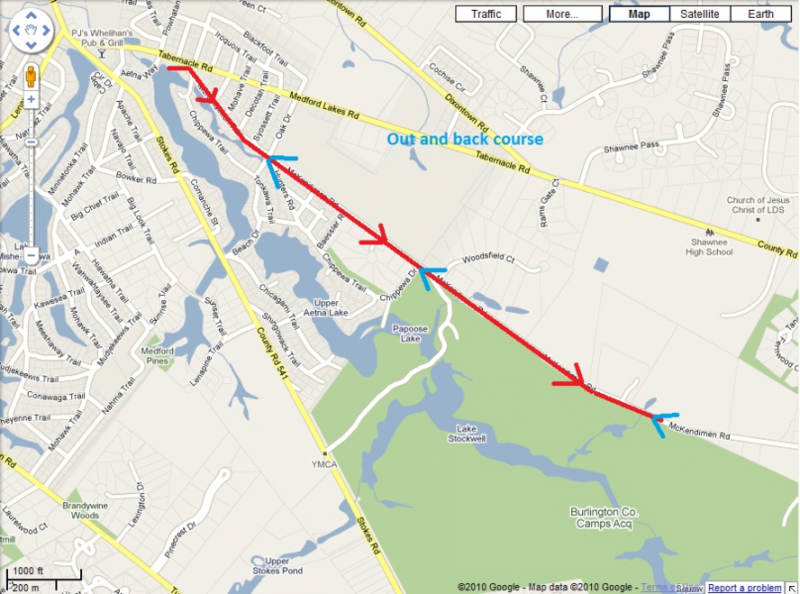 All events start and finish at Beach 1, Medford Lakes, NJ. 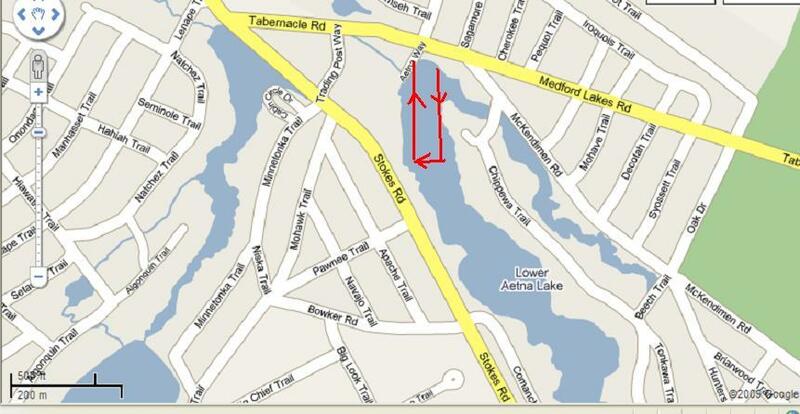 Mckendimen Road then rignt on OakShade Road, right on Tuckerton Road and right on Stokes road. 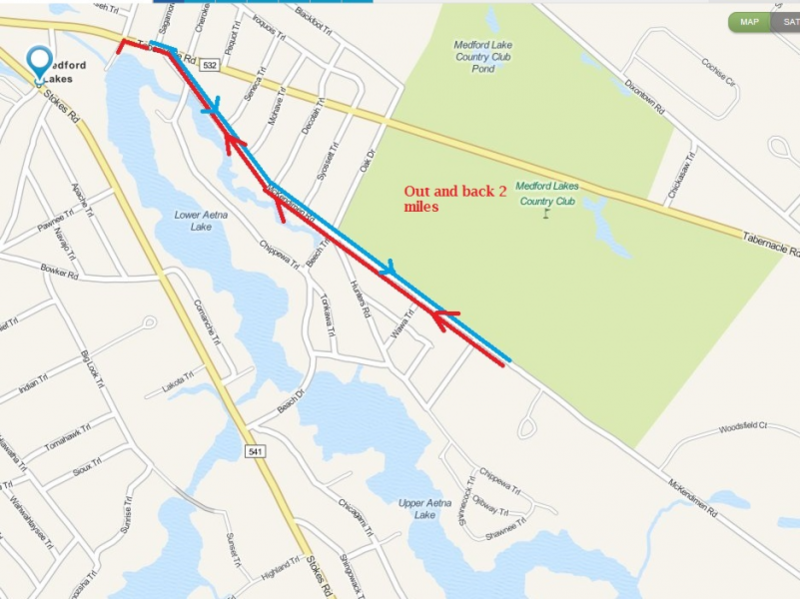 Take Ben Franklin Bridge to US-30 East for 2.2 miles follow signs for route 70 East Cherry Hill, Take rt 70 East for 14 miles turn right on county rt 541 Main St for 2.3 miles and make slight right on Stokes rd stil rt 541 for 1 mile turn left at PJ Whelihans onto Tabernacle rd go .25 miles race is there. RACE WILL BE HELD RAIN OR SHINE! 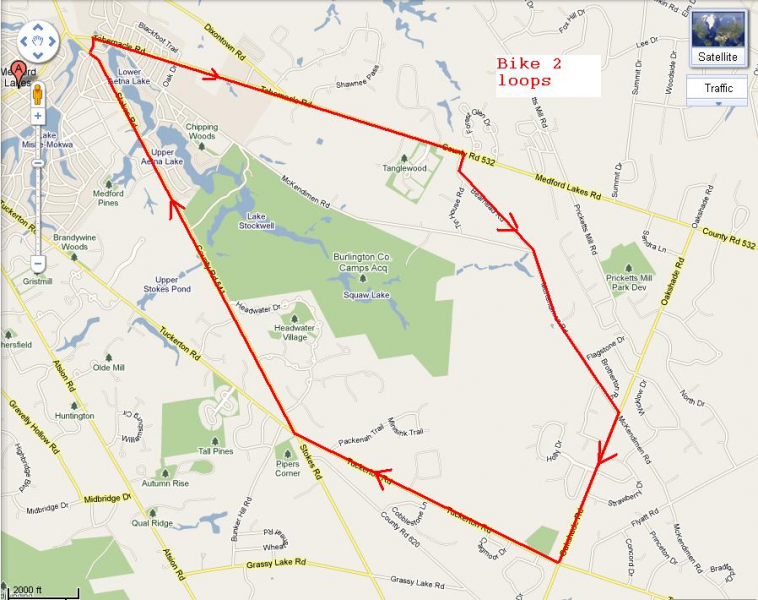 How was Medford Lakes Colony Sprint Triathlon/Duathlon/Aqua Bike?